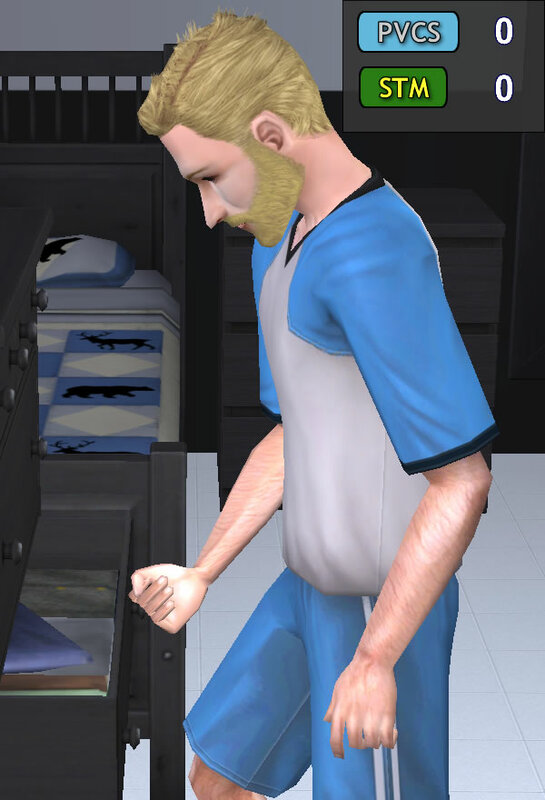 2035 Match: Veronaville, Strangetown & Pleasantview 20 Years Later…… a screenshot story in an Alternate Sims STM Universe where the “Veronaville Disaster” did not happen. The Veronaville Feud takes on a 21st century twist, where the animosity between the Capp and Monty families is as intense and famous as the World Cup football rivalry between the titans Argentina and Brazil – hence the jersey colors of the PVCS and STM teams. How will Dina Caliente’s son, Juan, fare as a goalkeeper? Will the grown-up Curious alien babies shine on the football pitch as they do in science? How about Antonio Monty’s children? In 2015, the Monty & Capp team managers abused each other on the pitch. How will their 2035 counterparts behave this time…? The 2035 Match is more Capp-centric, as opposed to the Monty focus of my Main STM Series. The 2035 Match is written with greater emphasis on the characters’ thoughts, emotions and motivations — unlike the 2015 Match, which is written as a simple parody of my Main STM Series. Simmers with less affinity towards football/soccer may instead appreciate this tale for its near-impossible animation logistics, and how the Sims game sandbox is stretched beyond its typical gameplay potential — especially during the “First/Second Half” chapters, when the match is in progress. This tale was branched off from the StrangeTown Monty (STM) Machinima Series. How will Patrizio Monty & Consort Capp fare as rival managers? In an Alternate Sims Universe, where the “Veronaville Disaster” did not happen. The 2015 Match is a simple parody of the [Main STM Series]. Some background knowledge of the premade storylines of Veronaville, Strangetown and Pleasantview is also helpful. The [2035 Sequel] has more character depth. Hello, and welcome to the 2015 match between PVCS & STM, live at the the Llama Memorial Stadium. 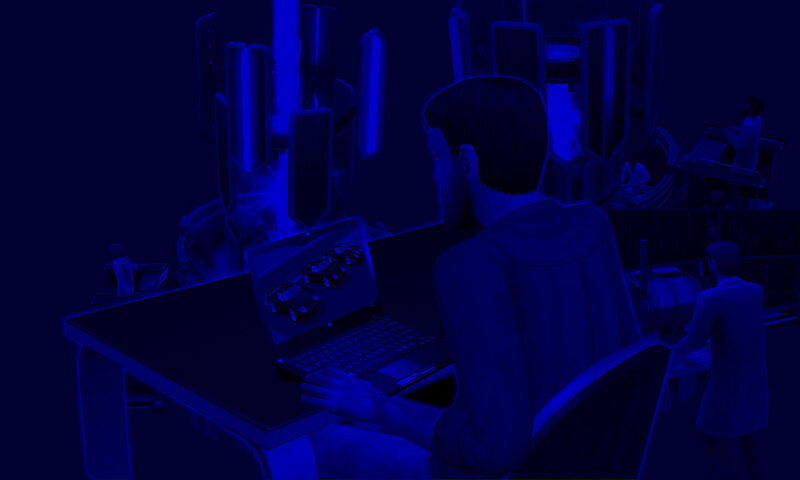 I’m AldoHyde (AH), and I’m Sims2Player (S2P). We’re your commentators for today.